In 1989, world renowned trainer Jean-Robert Barbette had a vision to create a state-of-the-art gym that inspired and fostered a desire for improved health and lifestyles. Beginning from a humble 400 square foot facility, Jean-Robert’s Gym has steadily grown to over 15,000 square feet offering the best in cutting edge equipment, personal training and becoming an integral part of supporting the active community of Aspen, Colorado. Jean-Robert’s mission is to provide members and guests a strong foundation to help them achieve their fitness goals. This beautiful facility offers everything you would desire in a conventional gym environment and more. 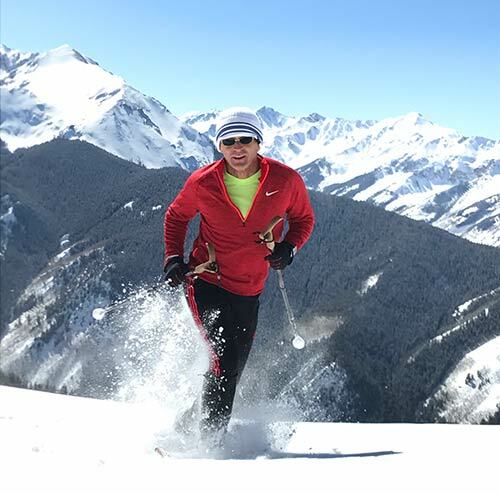 Offering swimming, personal training, spin classes, strength training for skiing and numerous customized programs, you can easily find what you are looking for. You can even relax in the spa or enjoy a therapeutic massage in our beautiful and peaceful massage center after a hard workout. 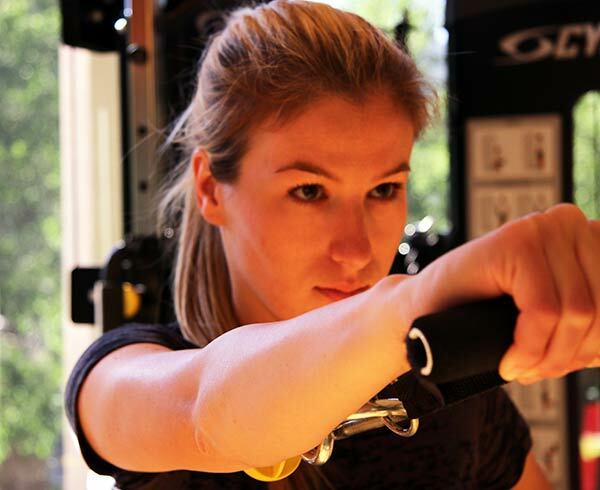 From the state-of-the-art equipment, certified personal trainers and the beautiful 360 degree mountain views, you will quickly find yourself achieving more than you ever thought possible. Careful attention has been given to ensure all members and guests find the equipment and surroundings comfortable. From a large array of free weights to the most technologically advanced machines, Jean-Robert has handpicked the over 200 plus different pieces of workout equipment in the gym. In addition, the lap pool offers great aerobic workout regardless of the outdoor conditions. Our goal is to provide you everything you need to start, maintain and live a healthy lifestyle. Our team is dedicated to training, teaching and supporting our members to become more than what they envision. In fact, after spending time at Jean-Robert’s Gym you’ll be able to better enjoy all that the Roaring Fork Valley has to offer. Your improved fitness will allow you to get after any outdoor adventures you have always wanted to experience. Your foundation of fitness starts here... Get fit and stay fit at Jean-Robert’s Gym! Jean-Robert’s whole health approach has allowed us to create a perfect atmosphere that is open, inviting and safe for all users. Body and strength builders, professional skiers, moms, and business professionals all find the open environment beneficial to achieving their particular goals. Regardless if your interests are biking, hiking or just sightseeing, having a strong fitness foundation will allow you to enjoy everything beautiful Aspen has to offer. If you’ve never done any of these things but have always wanted to, we will help you find your inner athlete. Each of us has the ability to achieve fantastic results when motivated and properly coached. Every machine, program, instructor, trainer and class here is designed to help you succeed. Looking for the Best Massage in Downtown Aspen? If you are looking for a great massage, you have come to the right place. We offer a variety of massage services from our highly skilled therapists who have been professionally trained in the United States and abroad. All of our therapists are licensed and certified in the state of Colorado. We are so dedicated to having the best therapists on staff that we even formed a massage school in 2011. The Aspen Massage institute is approved and regulated by the Division of Private Occupational School Board and is a source of inspiration for our therapists. Having an environment of continual learning sets us apart and allows us to offer multiple pricing levels. We pride ourselves on being able to say, "massage for everyone!" 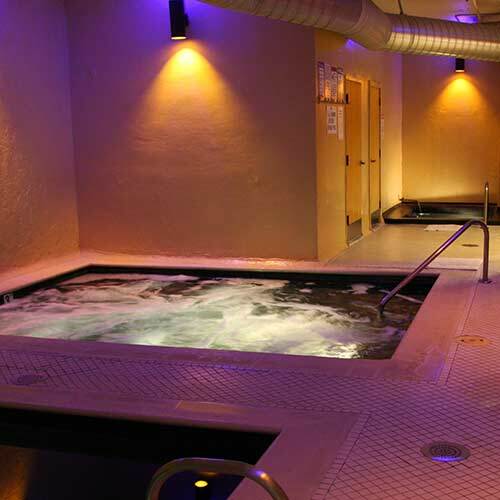 After a great workout there is nothing better than rewarding your body with a soak in our whirlpool. The therapeutic jets and bubbles will help you relax and alleviate the soreness in your muscles from lactic acid buildup. We have everything you need for your Aspen Spa treatment, without all the fuss. 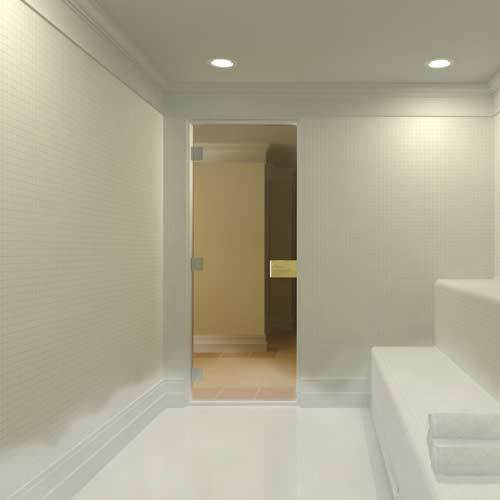 A perfect time to use our steam room is after a massage. During a massage the toxins in your muscles are released and the warm therapy helps your body feel rejuvenated and restored. Locals know there is nothing better than a workout followed by a steam and a hot tub. 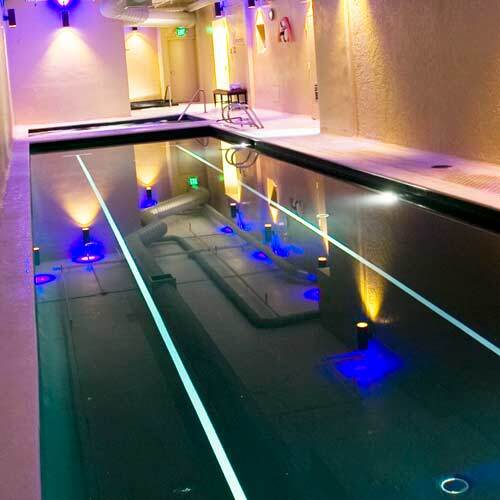 Our lap pool offers a great way to round out your workout with some low impact exercise. Whether you are an extreme skier recovering from an injury or an older warrior that is looking to work on keeping strong, swimming in the lap pool is often just what the doctor ordered.